Nice Côte d’Azur has developed a self-connecting solution, Nice Connect, for passengers within the terminal to help ease the passenger journey and create a more seamless experience. From summer 2019, it will be even easier and faster to fly from Toulouse or Bergerac to Dubai, Lyon to New York (JFK or Newark) Tunis to Copenhagen or Bordeaux to Doha. In the new structural trend of air transport, driven by travellers setting up their own connections, Nice Côte d’Azur has become the first airport in France to offer Nice Connect, a complete self-connecting solution, designed in-house, independent of any airline or alliance but open to all the online travel agencies who would like to join it. 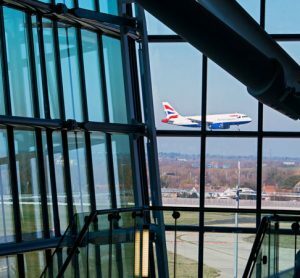 It ensures passengers can travel through the terminals with confidence to connect to its network of more than 120 destinations, nearly 100 of which are international. The result of close cooperation between the airport’s Lab Digital teams and its partners, Nice Connect will allow travellers to connect flights from any airline, anywhere in the world, via Nice Côte d’Azur which offers more than 120 destinations. Due to its geographical location, Nice Côte d’Azur’s network of international destinations and its seven long-haul routes, Nice Côte d’Azur airport represents an attractive alternative to major hubs for stopovers whether on the North-South or East-West corridors. In the summer season, the network developed by the airport represents up to 23,000 optimised connecting combinations per week. 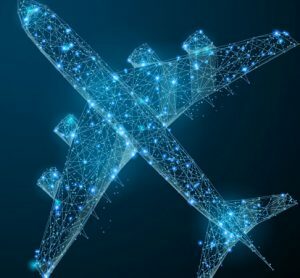 Nice Connect also integrates services at every stage of the journey and meets the top four expectations of self-connectors: flexibility of flight schedules, time-saving throughout the trip, quality stopovers in pleasant terminals offering a wide range of shops and services, and price. To ensure maximum peace of mind for passengers, it is backed by a free insurance offer, guaranteeing passengers who have missed their correspondence are taken care of. According to its estimates, for Schengen/Schengen connections within the same terminal, Nice Côte d’Azur airport can offer an MCT (minimum connecting time) of 40 minutes without luggage or 75 minutes with luggage. For Schengen/International connections, the MCT can vary between 50 and 85 minutes depending on whether the traveller has to pick up luggage or not. Once they have arrived at Nice Côte d’Azur airport, passengers having chosen the Nice Connect offer will be guided throughout the journey. 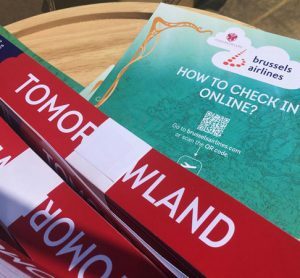 If they connect to the platform’s broadband Wi-Fi network, they can access a dedicated tab of the portal providing them with useful information for the continuation of their journey: the luggage conveyor where to collect their suitcases, boarding gate, flight schedules and contact details of the Customer Relations Area, reachable in case of difficulty. In addition, since the integration in January 2019 of the terminals in Apple’s Maps solution, passengers equipped with iPhones or iPads can know their exact position in the terminals to locate the various points of interest. To make the most of their time in the terminals, passengers will benefit from a 10 per cent discount in the shops at their disposal. Totally free, this self-connecting solution has an additional, optional component, integrating services such as access to a VIP lounge at a preferential rate. Subsequently, Nice Côte d’Azur airport will offer to transform a stop-off into a genuine “stopover”. 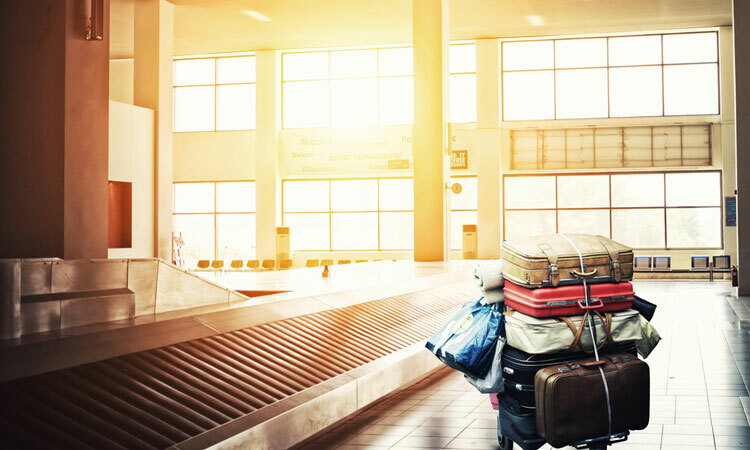 Alongside the identified trend of self-connecting is that emergence of slow-travelling: travellers who want to do so will be able to choose to stay longer at the airport and benefit from a short stay, to spend a day or a night at Nice and benefit from preferential offers. 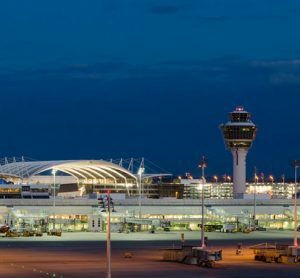 To give its self-connecting solution the broadest scope, Nice Côte d’Azur airport has chosen to open it as widely as possible. Independent of airlines or alliances it can be marketed freely and transparently by online travel agencies (OTA) everywhere. Thanks to a non-exclusive partnership agreement, Kiwi.com, leader on the self-connecting segment, will be the first to market Nice Connect. Effective as of June 2019, the solution will allow passengers to configure their journeys via Nice Côte d’Azur, using the Kiwi.com, Kayak.fr and Skyscanner.fr platforms, all of which highlight the time savings made possible by shorter transfer and stop-off times. In the process, MisterFly.com, already a partner of Aéroports de la Côte d’Azur, will join the movement and offer the solution as well.